PIE Superior Services has been in business for more than 40 years. We focus on professional commercial and residential electrical services including pole lighting. We have troubleshooting experts that can diagnose any electrical problem you experience and exceptional electrical installation technicians. Whether you need a commercial electrician or a residential electrical contractor, no job is too small or too large. We have the experience and the qualified manpower to handle any electrical situation and we do it at reasonable rates. 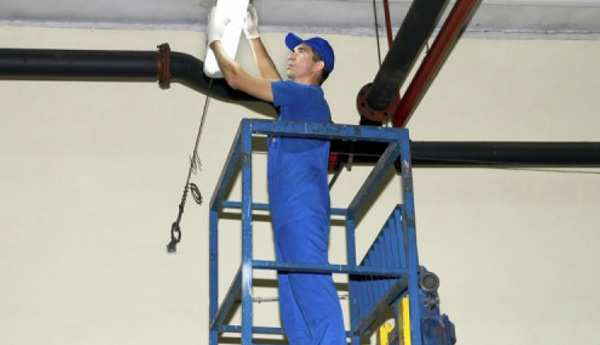 We have the equipment and the manpower to handle any size commercial electrical situation you have. Some of the commercial electrician services we provide include the installation and maintenance of parking lot lights, street lights, computer wiring, telephone wiring, interior office lights, neon and florescent signs, generators LED and digital signs and much, much more. See our commercial electrical contractor page for a full list of electrical services. Most of today’s pole lighting for parking lots and street lighting are HID (high intensity discharge) type of lighting. Pole lights are usually controlled by a photo cell, a time clock, a contactor, or any combination of these. For convenience and safety, a bucket truck is typically used when working on this type of lighting. 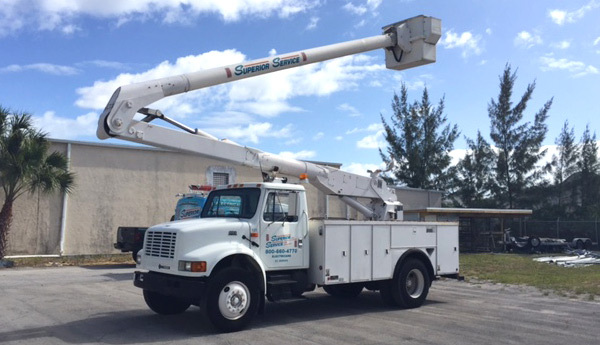 When a properly trained technician using a well-stocked bucket truck services pole lights, expenses can be kept to a minimum. Installing or repairing an electrical system in a home or condo can be an extremely dangerous job if it is not handled correctly because future electrical problems may arise. Finding a highly qualified Electrician in Fort Myers FL should not be a problem, but unhappily it is. Experience and reliability are just two attributes every electrician should have. 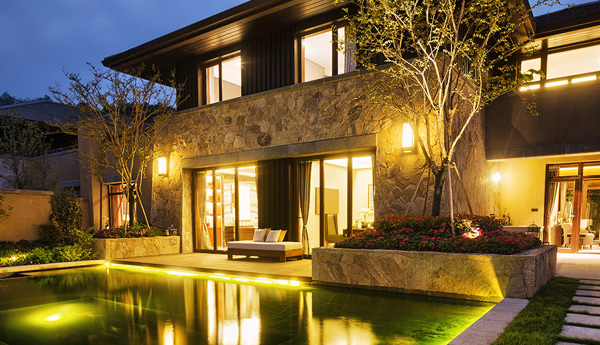 We install a variety of indoor and outdoor lighting including landscape lighting and recessed lighting. Our highly qualified electricians can help you with any type of lighting you want to install. We install and maintain complete computer and telephone systems, telephone outlets, data and storage wiring, telephone wiring, LAN and WAN, Ethernet, and Token Ring or Fiber Channel for both residential and commercial applications. Not every electrician knows how to install LED lighting properly. 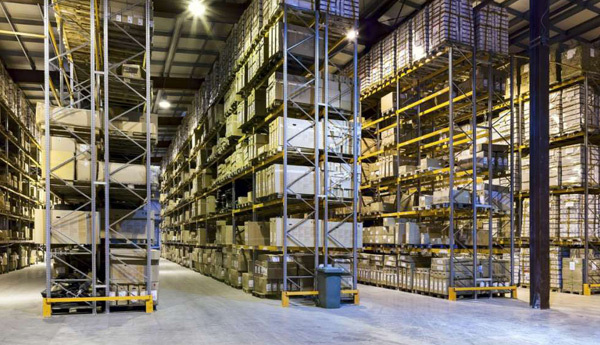 LED Lighting is popular because it has proven to save a lot of energy. There is newer technology coming out all the time and we as professional electricians need to keep up. We keep up with both the technology and our certification. Call us to install your LED lighting.